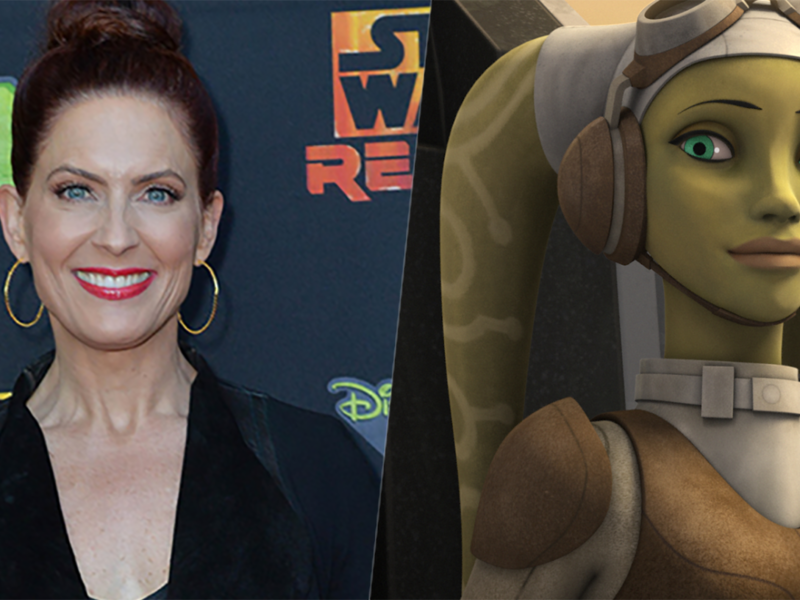 StarWars.com continues its series of interviews with select creators of Star Wars Rebels in the lead-up to the Season Two finale. Things haven’t been easy for Ezra Bridger. Surviving alone on the streets of Lothal was hard enough, but now with the Ghost crew Ezra has begun a life of running from Inquisitors, Sith Lords, and Imperials, all while trying to complete his Jedi training. 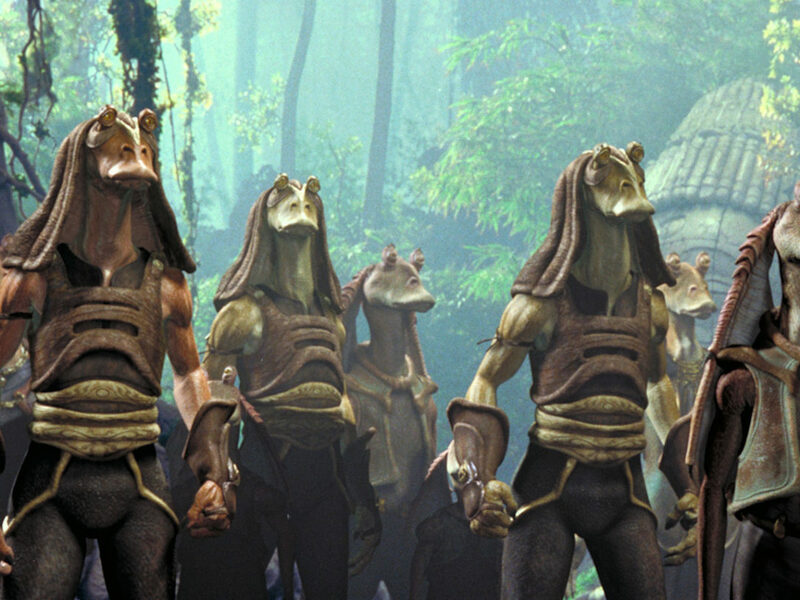 What would Ezra be like if the clones were never given the command to “Execute Order 66?” Would Ezra really make a good team with the infamous Hondo Ohnaka? StarWars.com caught up with Taylor Gray, voice of Ezra on Star Wars Rebels, with these questions and more about his experience bringing the young Padawan to life. 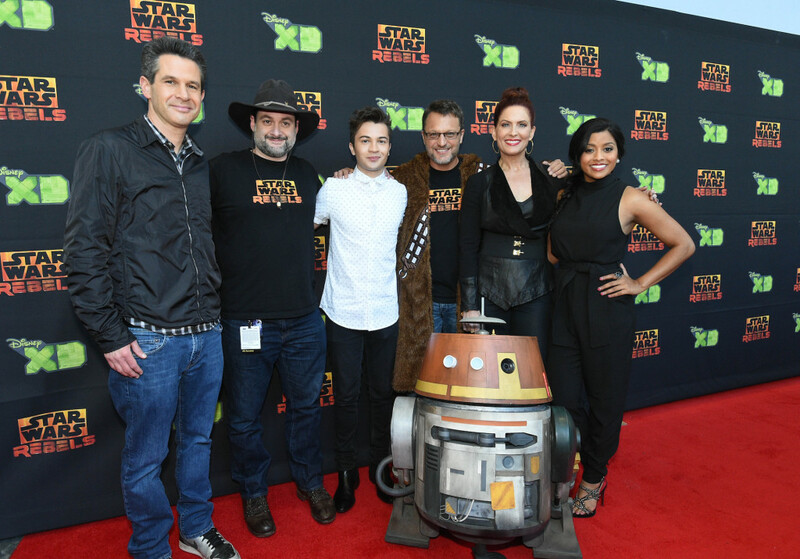 StarWars.com: When you first started voicing Ezra, I know that you said you hadn’t seen all the Star Wars films and Dave Filoni told you to stay in the dark. Not knowing every little detail would help with playing Ezra because he was so fresh into the whole Jedi Order. Was it easy for you to stay uninformed or did you just want to watch them more after Dave told you not to dive into them? Taylor Gray: That’s a good question. It surprised me, actually, after getting the series, that I hadn’t seen it. Because once I had told my friends and people I hang out with, they were like, “Oh my gosh, Star Wars!” and they had a million things to say. I somehow have managed to avoid seeing all of the Star Wars movies and I don’t even know how. As soon as you become a part of the Star Wars universe you realize how vast and how huge it is. It’s literally, I can’t go to the mall without seeing someone with a shirt on or a hat or something that has something to do with Star Wars on it, and now with The Force Awakens, it’s even more [visible]. But I somehow managed to stay away. Although, my roommate was gearing up to see Episode VII before it came out, so he went and got all the Blu-rays because he was in the same boat as me. He had seen some of the movies but not all of them, and one day I remember coming back home and I open the door and Star Wars is playing. I was like, “What is that?” It was the part where, oh my gosh, there’s lava and Obi-Wan jumps over… Can you connect the dots a little better for me? Taylor Gray: Yeah, and then they put [Darth Vader] back together, and I didn’t even know that Darth Vader was assembled the way he was assembled. I happened to walk in at that part and I went into the next recording and was like, “Dave, Dave! You won’t believe what I just found out!” And everyone was dying laughing because they knew I didn’t know everything, but they didn’t know to what extent, and they were like, “How did you not know that that’s how Darth Vader came to be?” I was amazed and I now have realized that there is a reason why it’s one of the biggest movie franchises ever in cinema, because it is so great and it connects to so many people. And now, of course, I’m surprised I hadn’t seen it yet earlier. StarWars.com: So did it make you feel a little nervous around the Star Wars aficionados? Did you feel a little intimidated or were they helpful and gave you tips about things when you first started working with them? Taylor Gray: Honestly, yeah. The first recording, I went onto Wookieepedia because I was like, “Oh, no!” If I go to anything that is sports-related I feel so confident and excited because I get to share everything I know about it and my sentiment and what my favorites are, but going into this I did not feel [confident]. I don’t get nervous too often, but I got nervous going into the session, literally the very first one. I was like, “This is not good. I need to know stuff.” So I googled as much as I could, but I could not have been more welcomed by Dave and everyone in the crew and cast. They all helped out, and what transcends that is the fans. Even going to fan events you would think, “Oh, you’re going to be in deep trouble not knowing everything about Star Wars.” But even they are unbelievable, because they share with me everything they think and their theories and what their feelings are, so I learn just as much from them, as well. Now, though, I know a good amount about Star Wars. You can’t put too many things past me, which is nice. Now I can engage in more intellectual conversation about Star Wars. StarWars.com: You mentioned the fan conventions. How has that been? 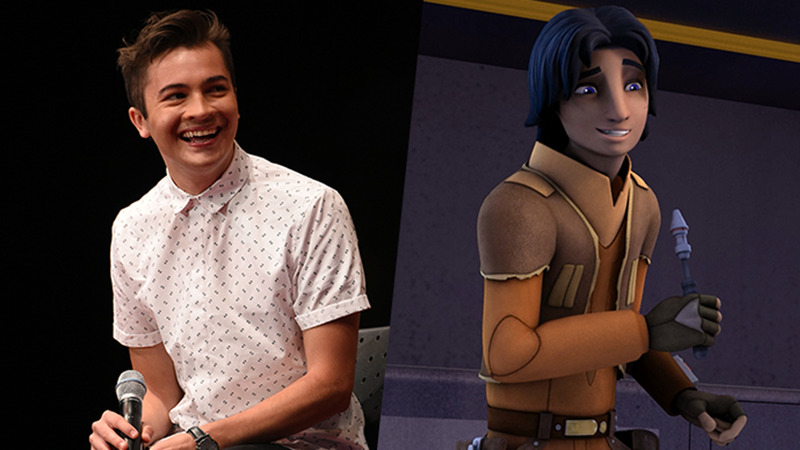 Is it weird to see people being Ezra Bridger impersonators or super fans? We went to a couple [fan conventions] before the show aired. It was really cool to see that people were excited and I realized then that, “Oh wow, this is really big and this matters to a lot of people.” Then once the show aired and I saw people dressed up and saying lines that we had literally said in the show… That was when I had that moment. 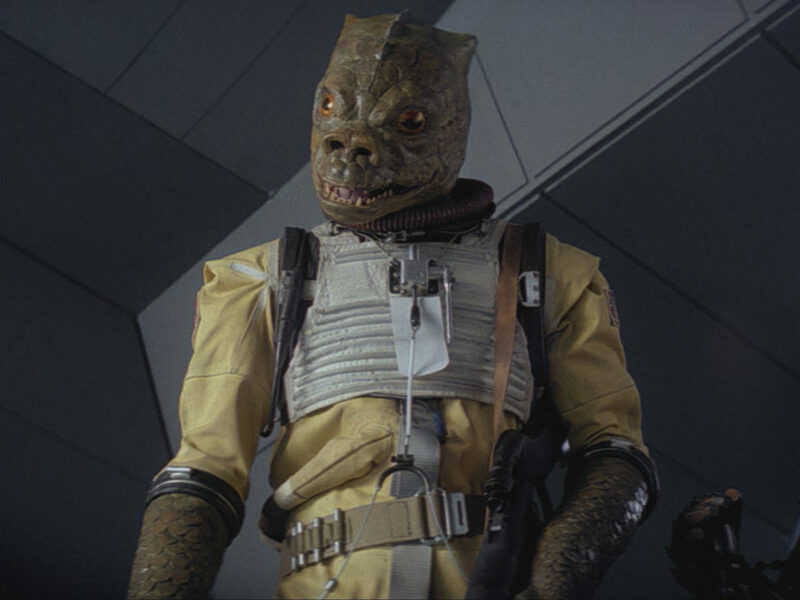 StarWars.com: Hopping into this season, you have an episode where Ezra and Hondo get together. 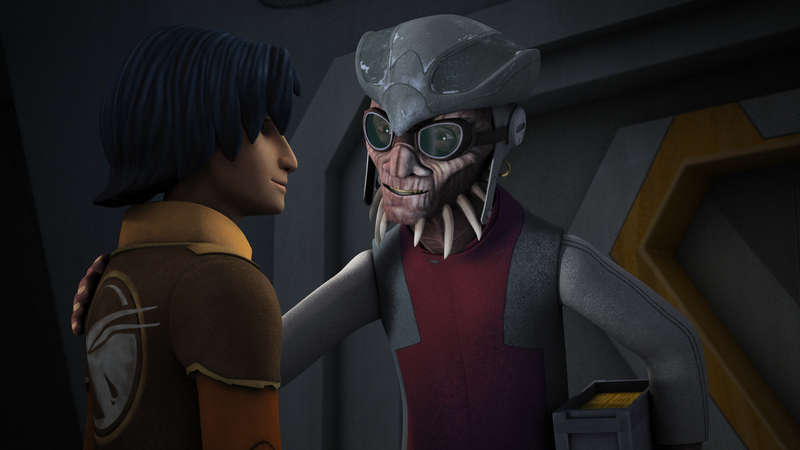 Hondo is so funny and everyone loves him as a character and he kind of brings out a different side of Ezra. What was doing that episode like and did you actually get to record with Jim Cummings, or did you two do the voices separately? Taylor Gray: Thankfully, Jim Cummings has always been in the recording sessions with us every single time. He is so funny and I’m so glad because fans love him, we all love him, and he improves so many lines that it’s amazing. He’s hilarious and so good in that character, and the fact that him and Ezra kind of buddy-up has been the best part. It’s a testament to working with someone, that you’re only as good as the person you’re working with, so it’s being able to be across from him that makes you raise your game. It’s so much fun and he adds little things. Dave has given him the liberty and has said, “Go ahead, you know this character, so let’s have some fun with it.” By doing that, he makes our characters react differently…and act off of each other. Having Jim in there just adds a whole other dimension, which makes the show so cool. StarWars.com: Totally. 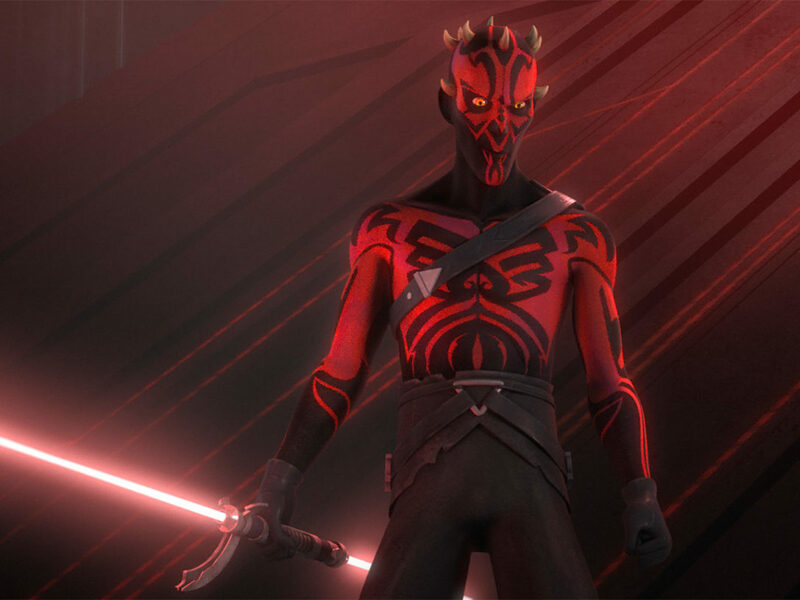 Did you watch his episodes from The Clone Wars before you recorded with him? Taylor Gray: I hadn’t. 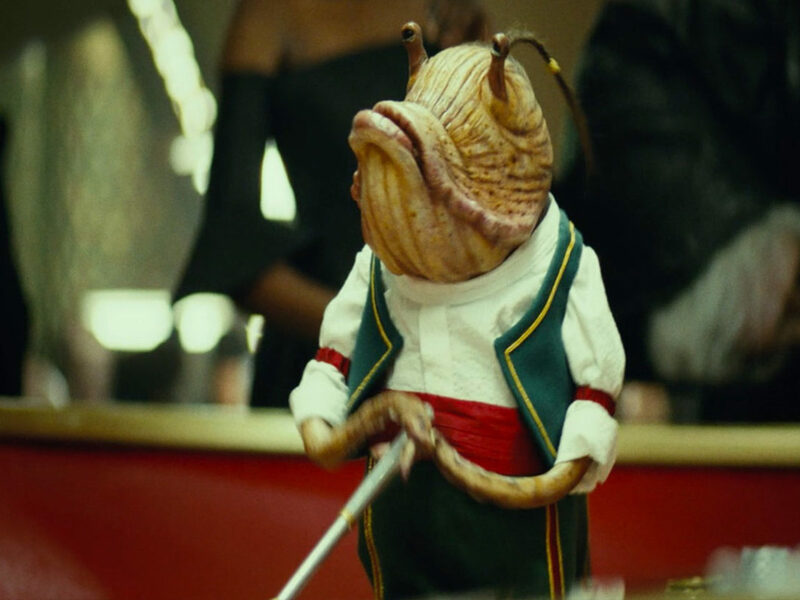 So when he came in, I remember Vanessa being like, “Oh, he’s going to do Hondo, that’s amazing!” And I was like, “Yeah Hondo! That sounds like Honda! I wonder what this will be…” And he came in and I remember the first take, I don’t remember who it was, but I’m going to say I probably messed it up, but we were all laughing so hard I couldn’t say my line. I was like, “What is this character, he’s amazing!” Something can only be funny if it’s true and real and authentic, and the fact that he can find such hilarity in that character is pretty amazing. StarWars.com: So do you think that Ezra could be a successful pirate if he did decide to go team-up with Hondo? 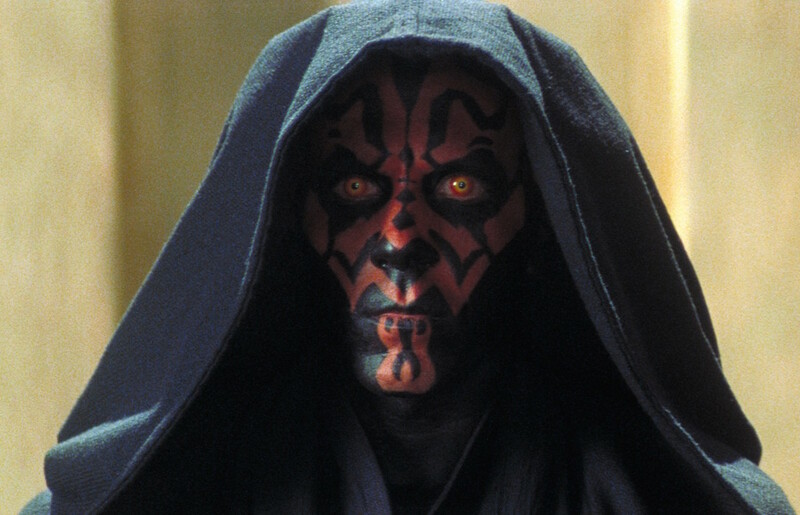 Or do you think he’s better fit for the Jedi Order? Taylor Gray: Oh, heck yeah! I think he could be a great pirate. Since I’ve started acting, being a pirate has been one of the characters that I have always thought would be the coolest thing ever. 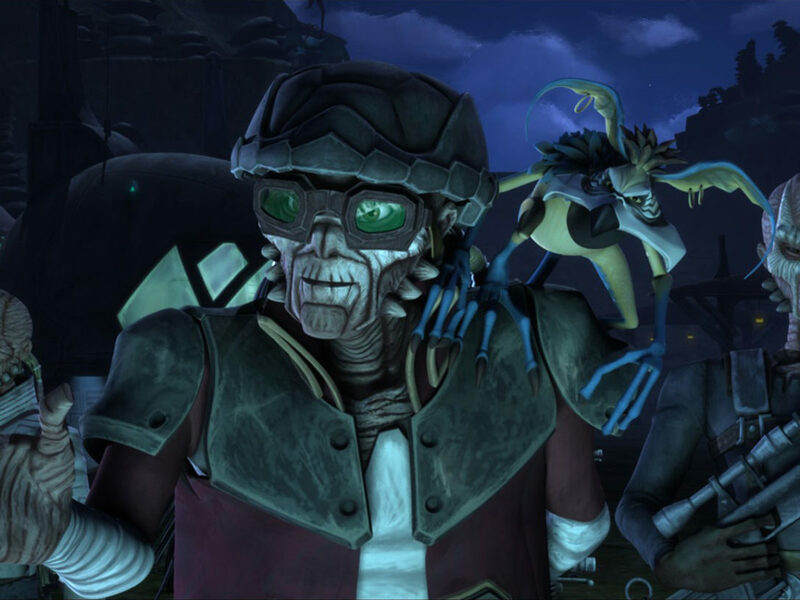 If Hondo really showed him all of his ways, which we see he has a liking to do, he would enjoy having Ezra as part of his crew. He would have a Jedi now aboard which, I mean, a Jedi could add a couple of things. I would love to be a pirate. StarWars.com: Switching gears a little bit, in Season Two Ezra gets some really sad information about his parents. They were alive for quite some time and it was after hearing his broadcast that they attempted to break out of prison and ultimately were killed. Do you think Ezra was proud that he encouraged them to stand up or do you think that maybe he feels a little guilt? Taylor Gray: For me, as an actor, the best part of Season Two was that episode and that arc finally coming to a head because we had talked about it for a long time even when the show started. I remember Dave saying, “It’s going to go in a direction and we need you to be ready for that.” Also working off of [Clancy Brown, voice of Ryder Azadi] was so cool. The first initial reaction when the news came was guilt, because especially when you’re younger, everything seems to revolve around you. When you hear news it’s immediately, “How does that affect me?” and “How do I fit into that?” Especially Ezra, who we see is already like, “me, me, me,” from the start. When he finds out that the catalyst for them trying to break out and everything was something that he had done, the first thing he felt was guilt. Me as Ezra, that’s the first thing I felt — just overwhelmed with guilt. Then Ryder and Kanan kind of help him and say to him, “No, this was an amazing, beautiful thing because you affected your parents this way, but you also affected tons of other people, so who knows what can come from that? So they were incredibly proud of you.” That is why he takes it to heart even more. He does feel all this guilt, but then there is a level of, I don’t know how to articulate that exactly, but that he had a little pride in that he did something positive even though it led to his parents not being there anymore. StarWars.com: We see in the Jedi Temple, Ezra is finally able to see Yoda which was a big deal. He has a little conversation with him about “winning this fight” with the Inquisitors, and he tells Yoda that the rebels have already decided they need to fight to beat evil. Why do you think Ezra has this sort of black-and-white point of view? Taylor Gray: I think there are multiple reasons. One being that he’s young and naïve and he has that propensity to fight. He sees things kind of black-and-white and the fact that he hasn’t been taught by a Master in the most conventional way… Kanan is, we say, a “flawed Jedi,” but he’s just an unconventional Jedi in the sense that he’s gone a little bit on a different route. So Ezra is the same way, where he hasn’t been taught all these different ways to think and look at the world. Ezra immediately is like, “There’s one way or there’s the other way.” I think having these conversations with Yoda that have come up now a couple times, they’re huge learning moments for him where he can take so much from what Yoda has to say. 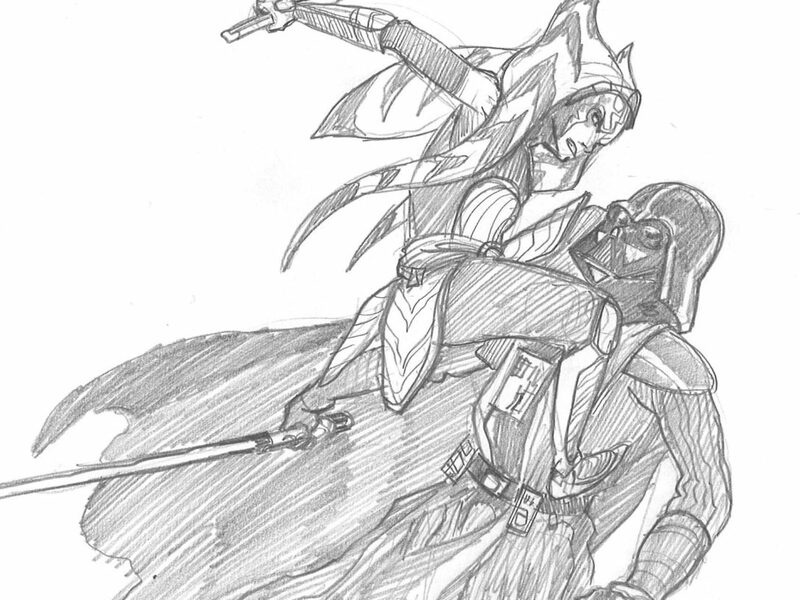 But he’s only really learning from Kanan. StarWars.com: Right, and Kanan still has so much to learn, as he never really even went through the Jedi trials, technically! Taylor Gray: Exactly. They’re almost figuring it out as they go. StarWars.com: Yeah, I love that relationship because they’re both learning and so fresh to everything. The two of them are in it together. Do you think that Ezra would be different if he grew up prior to Order 66 and he could have actually trained freely as a Jedi? Taylor Gray: That’s an awesome question; no one has asked that! I think, yeah, immediately, he would be different. I think he would be a lot more humble. 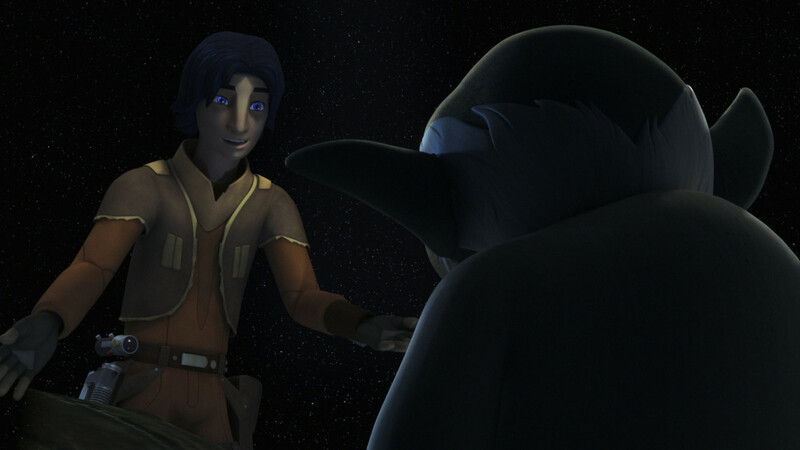 How I’ve come to understand Ezra and his backstory is that he didn’t know he was a Jedi; he just knew that, “Hey look, when I run around with the other people on Lothal, I can out-perform in a way. When I go to take a meiloorun or jogan or something, I can get it first.” Or, “When this person pisses me off or annoys me, I can get back at them because I’m quicker and more clever than they are.” [He didn’t know] that those are Jedi abilities and an innate power within. I think he would be a lot more humble and he would be a lot more disciplined, but I think that’s what makes Ezra. That’s why I love Ezra so much; he’s kind of a loose cannon. You literally never know how he’s going to react. He might go off and do something else. So I think he would be a lot different if that were the case, but I’m glad he’s not. StarWars.com: Out of all of Ezra’s Force powers, which one would you like to have and why? Taylor Gray: Initially, I would say to read people’s minds and know what they’re actually thinking, but it would be the Jedi mind trick. I mean, are you kidding me? That goes for animals but also people. If you could just, with a wave of your hand and the right cadence in your voice, say, “Hey, lets do this!” That would make life so much easier! StarWars.com: That actually leads into my last question. 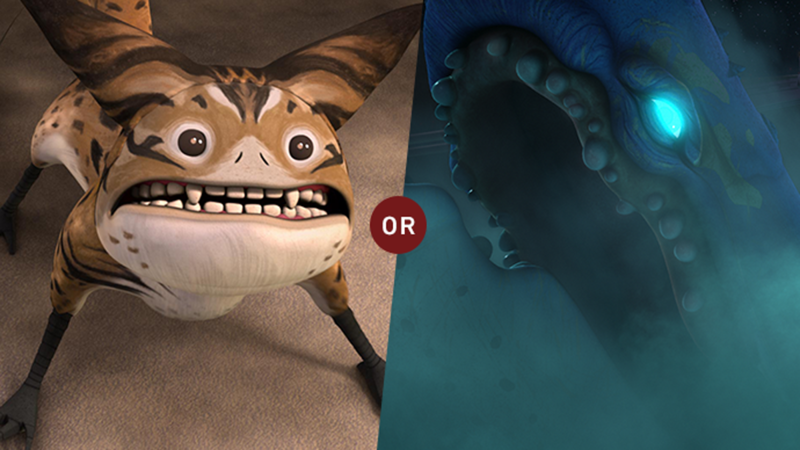 So if you could be a Star Wars creature, would you be a purrgil or a loth-cat? Taylor Gray: I would be a purrgil just because I love the ocean and I love sea animals. Even when I was younger, I used to say I wanted to be a marine biologist. I love anything in the ocean and anything to do with the water. I would definitely be a purrgil. StarWars.com: Do you have any pets yourself? Taylor Gray: I do. I have a dog. StarWars.com: Would you ever try to control them with the Force? 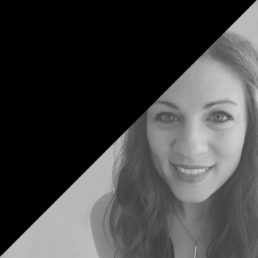 Dana Jennings is Lucasfilm’s senior content coordinator for StarWars.com. You may remember her from such polls and quizzes as, “Who Wore it Best?” and “Which Star Wars Character Should You Invite for the Holidays?” When not acting as chairman of the Nien Nunb Appreciation Society, she can be found working hard to make sure StarWars.com stays fully operational or dressing up as Crocker the cantina alien. Follow her on Instagram for all these things and more!